Homeowners across Ottawa are choosing vinyl windows for their long list of environmental and cost saving benefits. One of the first advantages that most people cite for vinyl windows are their cost! Vinyl windows offer a budget friendly, and gorgeous option for all your residential and commercial needs. However, vinyl windows are not cost friendly due to their sub-par use of materials, but instead due to their energy efficient design! Vinyl windows reduce air and heat loss, that work to decrease your home heating and cooling bills. 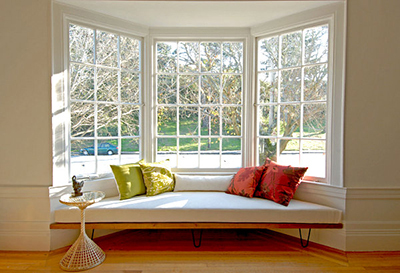 While old windows are drafty and unreliable, vinyl windows – when properly installed – offer incredible efficiency! 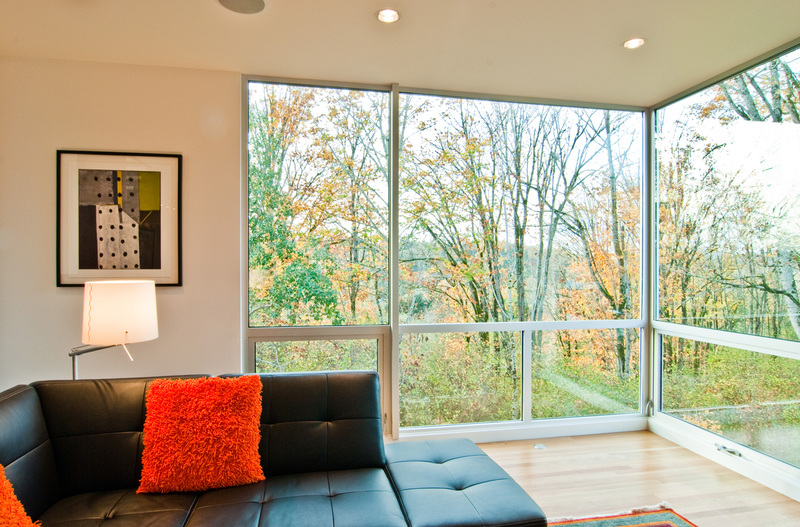 Not only are vinyl windows low in cost, but they also lead to lower heating and cooling bills. 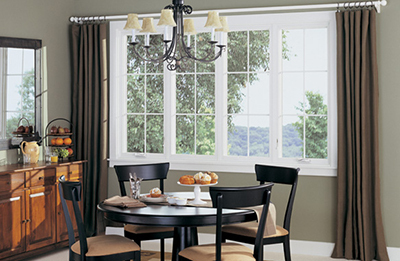 Vinyl windows are made using polyvinyl chloride, also known as PVC. It’s ability to prevent air from passing through it is unsurpassed! Vinyl windows are also easy to install. This means that you will spend less time sitting at home while an installation team fiddles away. Instead, Enviropure’s installation team will have your home looking even better in just hours! Better yet,vinyl windows are highly customizable! They are available in a huge number of colours, styles, and finishes, and we can help you find a style to suit your home and your design preferences. Lastly, vinyl windows are world renowned for their durability and longevity. Not only do they require minimal maintenance, but you can count on them for years to come. Most models are scratch, stain, and UV ray-resistant, meaning you can count on them to look brand new for years! We understand that your new windows are a significant investment. Which is why the Enviropure Windows team offers qualified, certified expertise that ensures things are done right the first time. Not only do we get it right the first time, but we do it quickly and without interfering with your day. Our teams come prepared to overcome any and all obstacles that may be in their way, with the intention of finishing the job promptly. If you would like to learn more about the benefits of vinyl windows, or if you are eager to schedule your complimentary consultation, contact a member of team at Enviropure Windows today!